Astron Sneaker Hunts: 292. 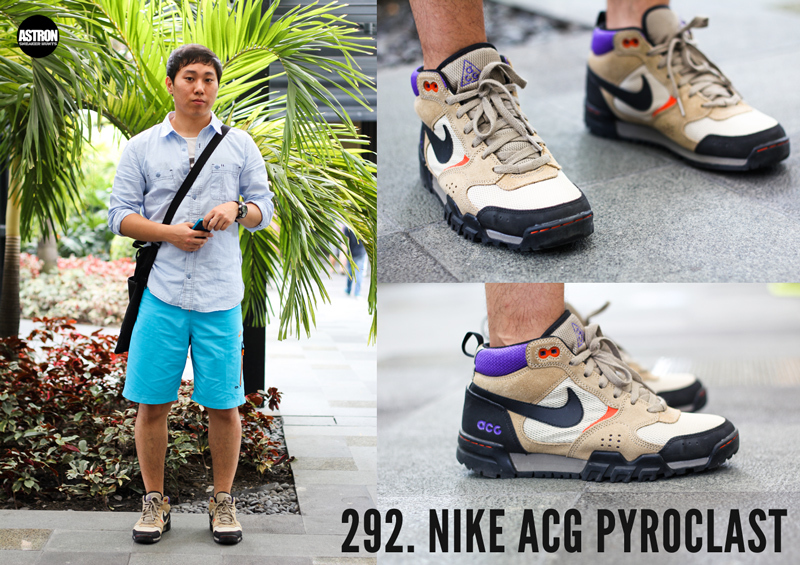 Nike ACG Pyroclast "Khaki/Grain"
292. Nike ACG Pyroclast "Khaki/Grain"